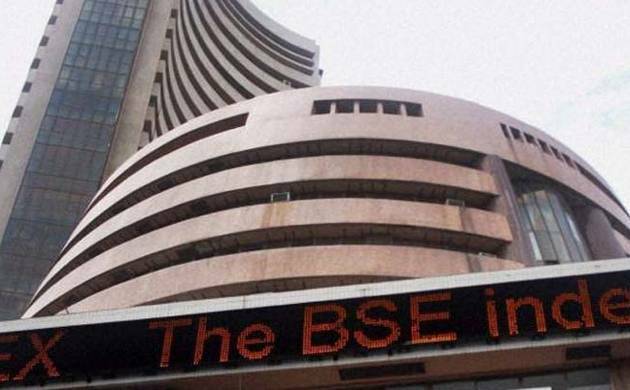 The benchmark BSE Sensex extended gains for the third straight day by surging about 125 points, and the NSE Nifty again reclaimed the 8,800-level in early trade today despite disappointing macroeconomic data. The 30-share barometer, which had gained 44.33 points in the previous two straight sessions, was trading higher by 124.55 points, or 0.43 per cent, at 28,458.80, with power, metal, auto and capital goods stocks leading the gains. On similar lines, the NSE Nifty was up by 33.35 points, or 0.37 per cent, at 8,826.90 points. Brokers said sentiment remained upbeat despite industrial production contracted to a four-month low of 0.4 per cent in December, with consumer durables output plummeting by over 10 per cent and overall decline in manufacturing, impacted by demonetisation. They said a firm trend at other Asian markets following another record close at US markets on Friday and capital inflows by foreign funds in the domestic bourses supported the rally. Globally, Hong Kong’s Hang Seng was up 0.61 per cent, Shanghai’s Composite index rose 0.45 per cent, while Japan’s Nikkei gained 0.54 per cent in their early trade. The US Dow Jones Industrial Average ended 0.48 per cent higher on Friday.